After moving to San Diego, I expressed to a friend how homesick I was. He told me it was to be expected because I left a lot of LOVE in Dallas. He didn’t mean to make it sound like a guilt trip however, the feeling of guilt did resonate a little. Did I leave a lot of my friends and family high and dry? When they need me, I can’t be there in a drop of a hat. It made me worry. Would they know I still cared? I know it’s been hard on some friends more than others. I try to communicate with them almost daily but, the 2+ hour difference makes it difficult. For a while my mom called nearly every other day and I really didn’t mind. June was the hardest month for me emotionally. I was in a new city. I only knew one person who, by then, I hadn’t had a chance to catch up with. 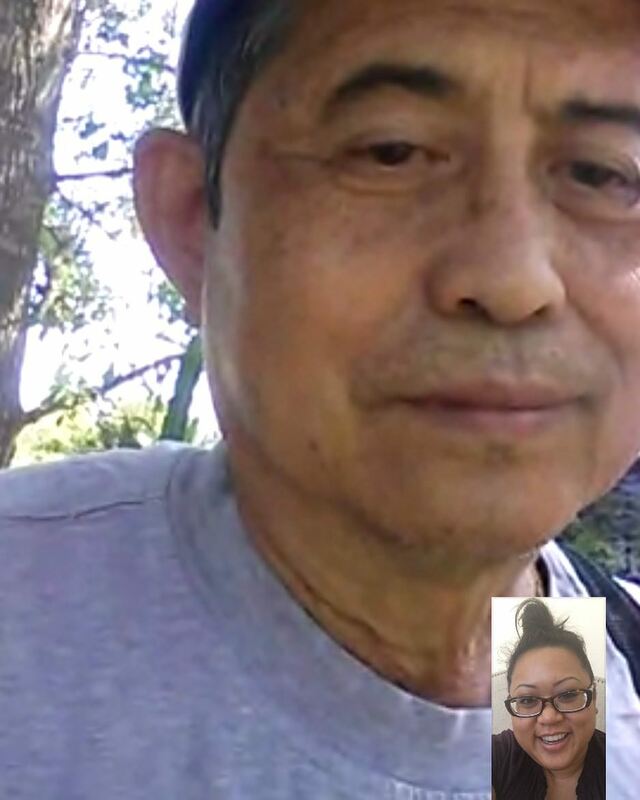 I missed spending Father’s Day with my dad but, my aunt pulled through and I got to video chat with Pops for a bit. I cried immediately after hanging up. I depended on my GPS to go EVERYWHERE and tried my best to build up enough courage to do things on my own, like have a drink at a bar. I missed one of my best friend’s birthdays and plenty of social events per FB invites. I spent a lot of time after work trying to unpack and make the apartment I’m subleasing feel more like home. I had all my things but, all month I felt like I had traveled for work. I couldn’t call it ‘home’ yet. My roommate was great, really supportive, a lot of similarities, kind and understanding. She did her best to make me feel comfortable and honestly, she was the first friend I made here. I attended the San Diego County fair with her a few times that month and saw a few bands we both liked. I also went to catch up with my HS best friend which really helped with the whole homesickness feeling. But still, I was lonely and I cried more than I cared to that month. July was better. I began working out again. Started going to a chiropractor for regular adjustments. Work kept me busy during the day and I was starting to get in a routine. Things were looking up with all the new distractions. I got around better but, still relied on my GPS. My first visitor came 4th of July weekend. This guy is the best dude I know and for him to tell me he was proud of me to make such a drastic change in my life was the best compliment. He made a similar jump a few years ago and moved to NYC. I spent the actual holiday with my roommate and her cousins who welcomed me without hesitation. It was very comforting. Later in July, my 2nd visitor came. I got to do all the touristy things with her like hike Torrey Pines, go on a sunset cruise, partied at Gaslamp & PB, ate s’mores at a bonfire on the beach, and celebrated her birthday amongst other things. Ended the month going to a Sublime with Rome concert with some new people who eventually became friends. There were noticeably less of those really sad homesick days in July. August rolled around I made my first trip out of CA. It was a last minute plan to meet up with my some friends from Dallas in NYC. FYI: I live for weekend getaways. Surprisingly, I met some really friendly women on my flight to my layover that also happen to be around my age and living a similar lifestyle. We talked, drank, & laughed the whole 2.5 hrs. We all lived in San Diego and thought it was just ideal to hang out after we all get back in town. I was exhausted after that weekend but, it was all worth it. 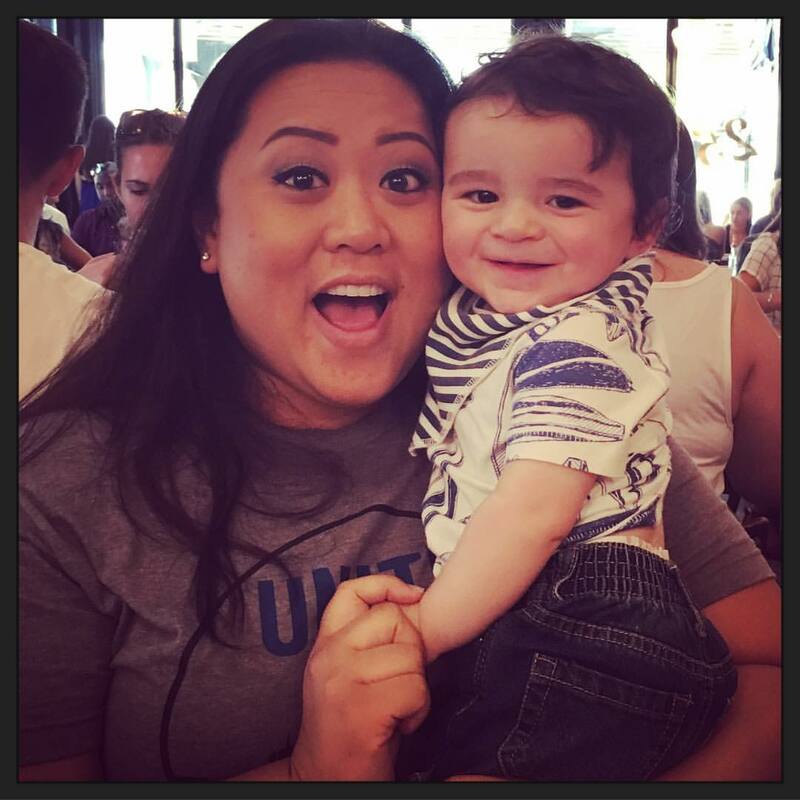 I even got to see my bff & godson for a bit. It had been too long since I’ve seen both of them in real life. FaceTime wasn’t the same as being in person. My godson has gotten so big he’s become quite a handful but, I love it. 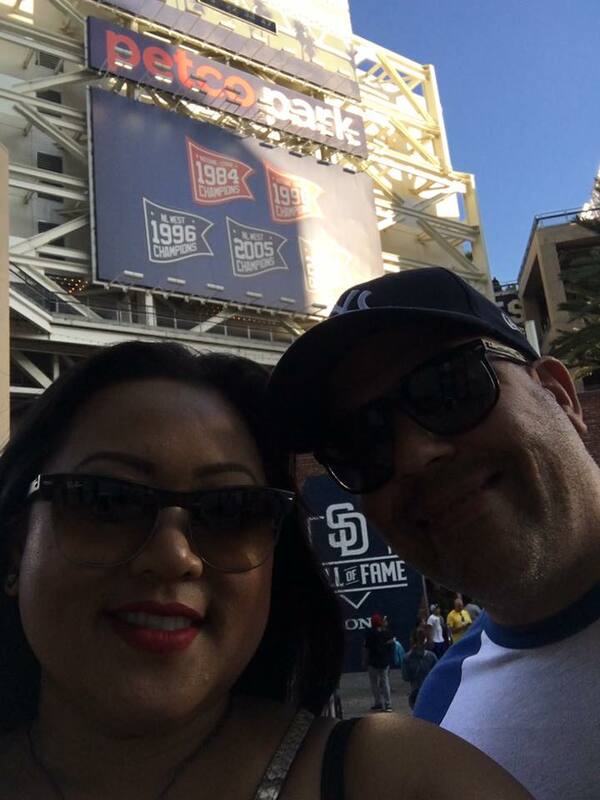 They actually came to San Diego to visit a few weekends later where I got more quality time with them. In between their visit and my trip, I met up one of the girls from the flight and a guy I was introduced to, by way of friends in Dallas for happy hour…it turned into one of those nights that was all too familiar. Then I had another visitor come through for a few days. By this time, definitely not feeling homesick as much as the months prior. Throughout this first quarter I learned a lot about strength and faced emotional challenges head on or as best I could. There are days where I am weak and still wonder if I really made the right decision for myself. Then I hear those words of encouragement ringing in my head from all the people that love and support me and I keep pushing forward.